It's time to share another creation from one of our Guest Design Team members. 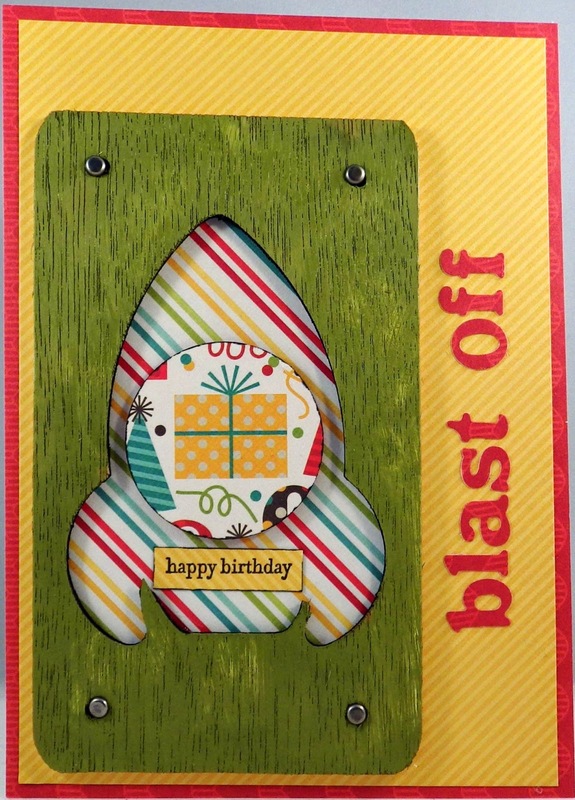 This adorable card was created by Candy Spiegel using our rocket ship template. And what a creative use of the template. Candy used the template as an embellishment on the card itself. The template itself was painted with Distress Ink and water. The inside of the template was colored with a Sharpie. We just love seeing the wood grain through the paint! This would make a perfect card for a child's birthday. 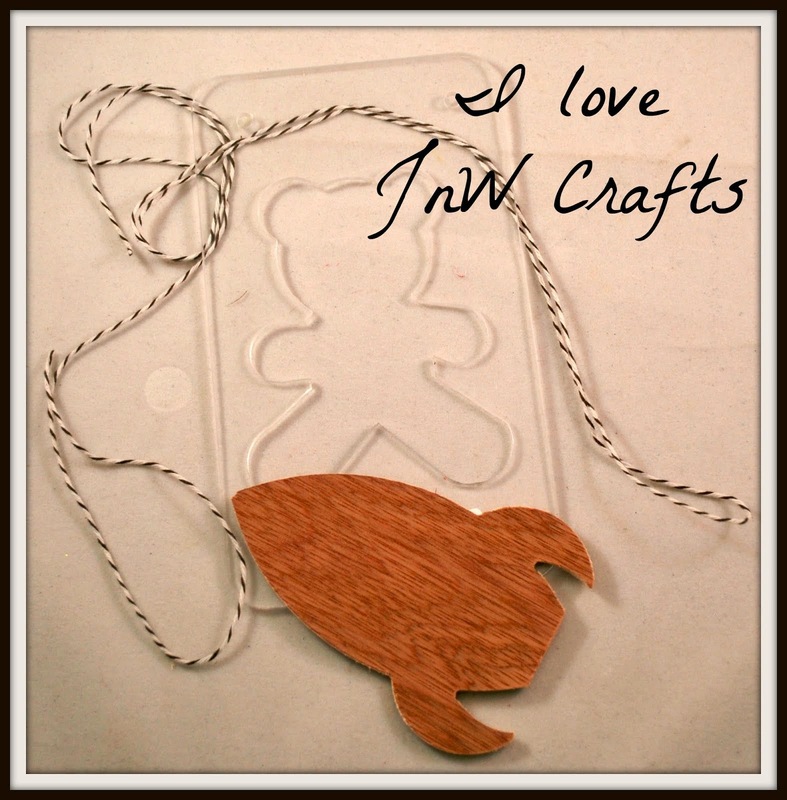 Introducing The JnW Crafts Design Team!